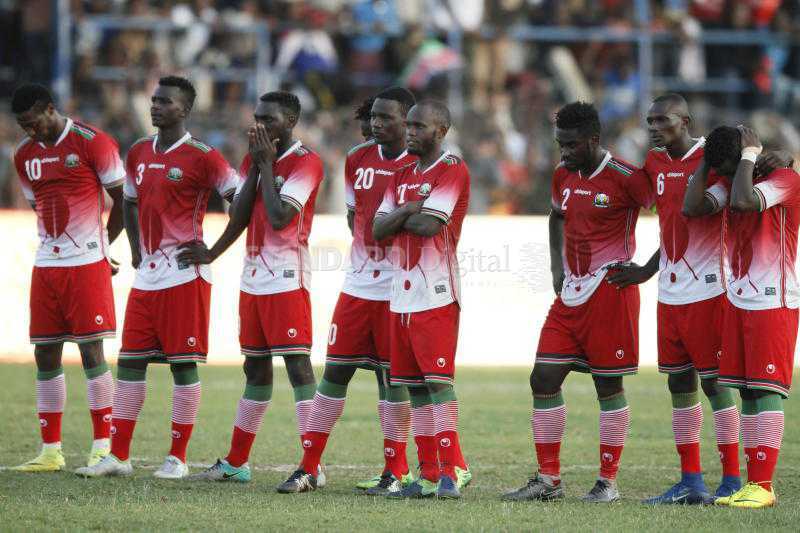 Football Kenya Federation (FKF) is racing against time to secure air tickets for Harambee Stars players to Ethiopia for Wednesday’s Afcon 2019 qualifier against the hosts. With less than a week to the crucial Group F match, broke FKF have been knocking on the government’s door for assistant with little success. According to sources, the ministry of sports feels football, especially the national team is eating too much into the budget compared to other sports. FKF accounts were frozen by the Kenya Revenue Authority over four months back due to Ksh 41million tax arrears, rendering the Kasarani-based body financially crippled. Stars coach Sebastien Migne and his technical bench members plus staff at Kandanda House have gone without pay for months now. Despite the difficulties, Migne managed to lead Stars to a historic 1-0 win against Black Stars last month to revive their dream of qualifying for the 2019 Afcon in Cameroon. The team was initially to assemble in Kenya before flying to Ethiopia for the game scheduled for Bahirdar but now foreign-based players will fly directly to Ethiopia to cut cost.